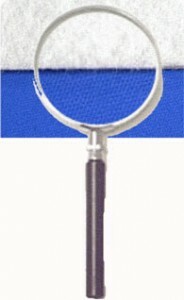 OCA was established in 2000. 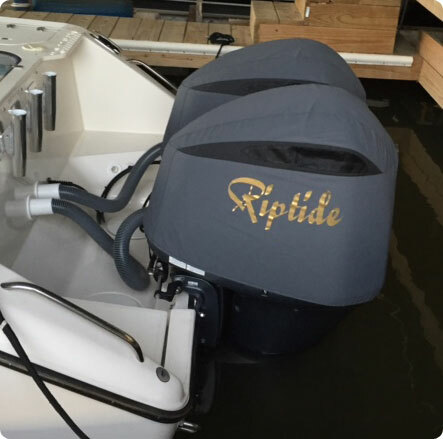 We are the leading manufacturer of custom designed outboard engine covers and have over 900 model specific patterns. We use the latest computerised cutting technology and digital printing equipment to produce the best covers in the World without a doubt. 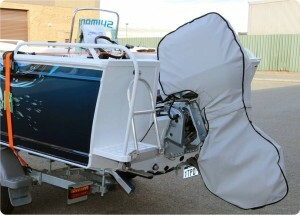 Our made-to-measure Full Outboard Engine Covers have been designed to protect your engine when towing & storing. 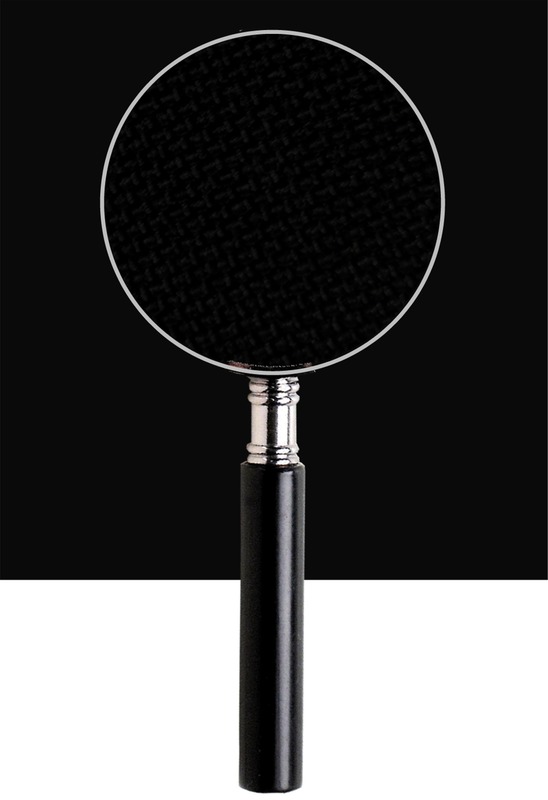 Vented Splash® covers are made to model specific patterns and fit like a skin.They are specifically designed to be left on during use. 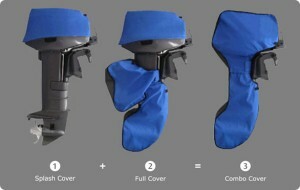 A Combo cover is 1 x vented Splash® and 1 x Full cover for the same motor bought as a set. 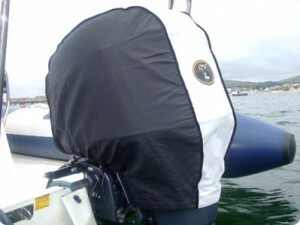 The Full cover will also convert to a Mooring cover if required. 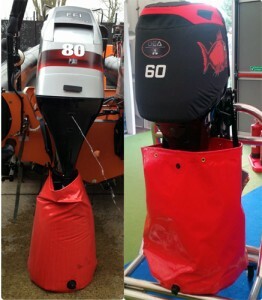 If your boat lives in the water all year round, these covers will keep the weather and salt off that valuable motor. 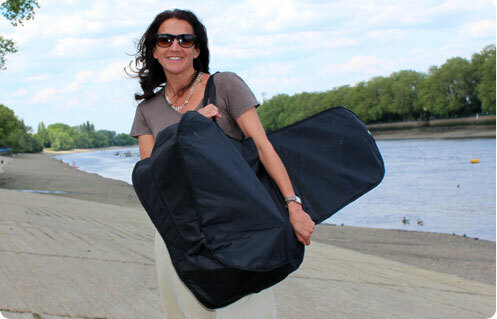 The OCA Outboard Carry Bag has been designed to transport and store portable outboard motors up to 6hp, 4 stoke and 9.9hp, 2 stroke. 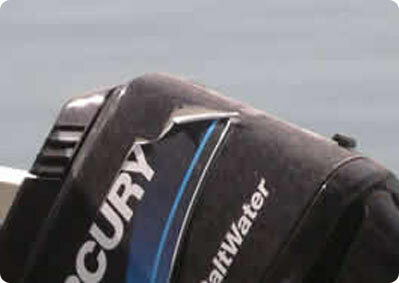 Made to suit motors up to 150hp. Flush your outboard quietly and easily. 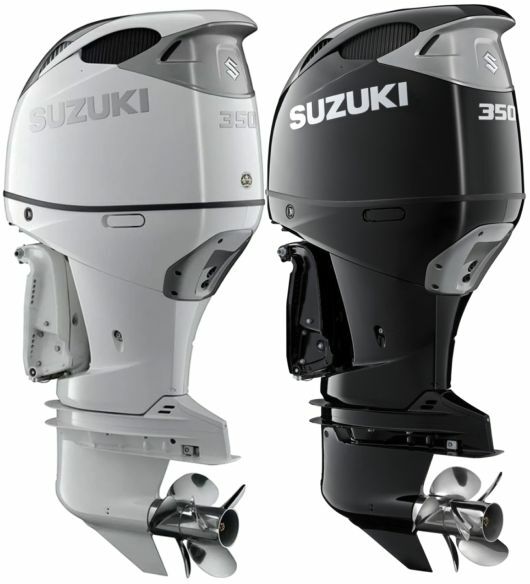 The covers for Suzuki’s new DF350 outboard are now available. 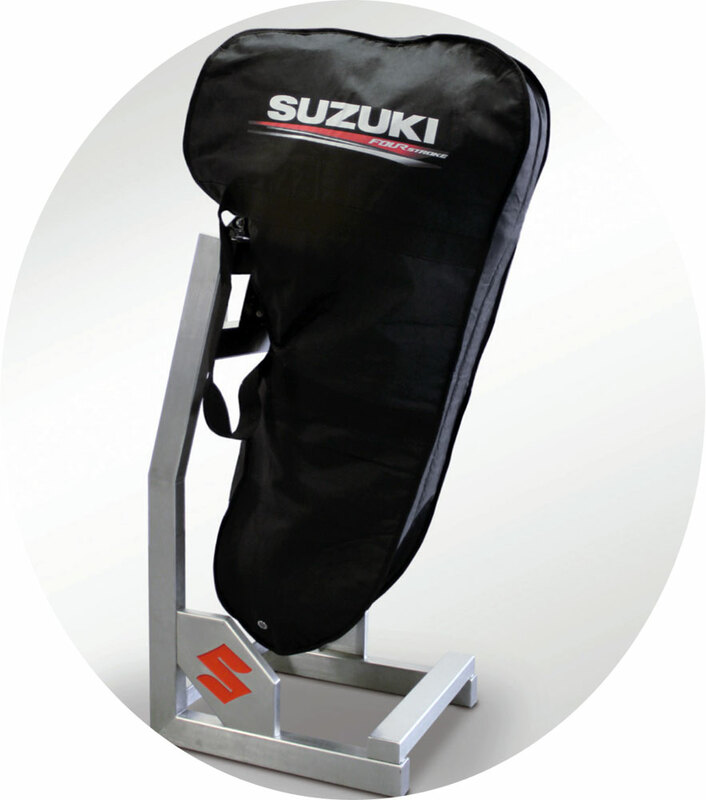 For the official branded version please contact your local Suzuki marine dealership.